Online ordering menu for Yum's Restaurant. 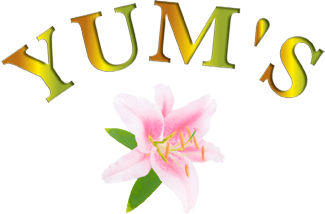 You're missing out on some delicious Chinese cuisine if you haven't been to Yum's Restaurant in Laurel, Maryland! Our menu features Fried Rice, Egg Foo Young Mei Fun, and more! Some of our chef's specials include the Happy Family, Seafood Combination, and the Sesame Chicken. We are located by the Montpelier Arts Center and Maryland City Park. Order online for carryout or delivery!